It won't run from a fight. But your enemies will. 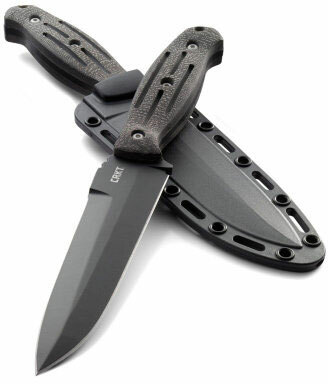 Combat situations with the OC3 fixed blade tactical knife don't last long. 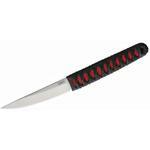 The enemy only needs to see you take out the double edged 6" blade and they'll move as fast as the hands of the seasoned martial artist who designed it. The OC3 was a winning partnership between Pat Cascio and Brian Wagner. Pat had a unique design for a knife he knew could hold its own in a fight. 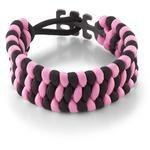 After all, he designed it based on several years of hand-to-hand combat under his 6th degree black belt. Brian brought several years of knife craftsmanship to the equation. 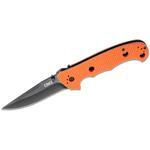 The result is a blade that is fast in hand and truly can walk the walk. 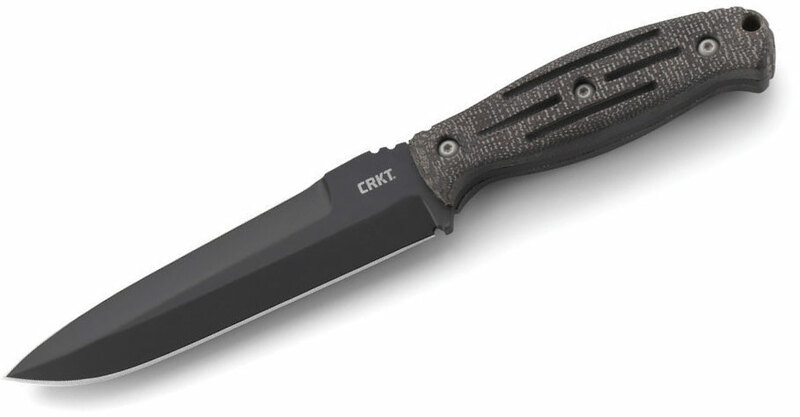 Not that you'll ever be able to slow the OC3 down to really examine it, but once you do you'll see it features a large 6" double edged blade crafted from SK5 steel. 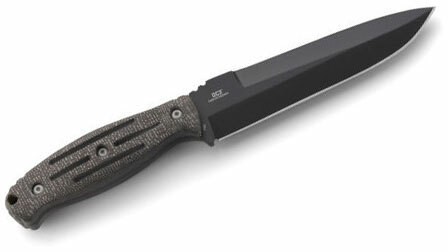 A true fighting knife, it has unbelievable penetrating power and outstanding cutting ability. It can also be used back at camp for chores where things can get really messy. That's why it comes with a black powder coating that not only hides it well but also resists corrosion. 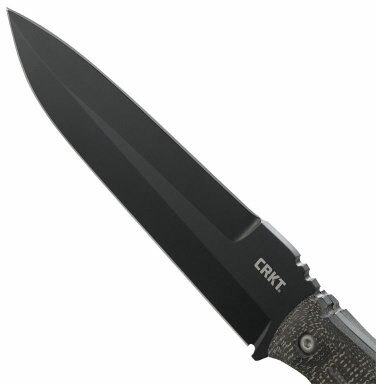 Finally, a tough Micarta handle provides you with an all-conditions grip, which is pretty important when your life and those of others are in your hands. 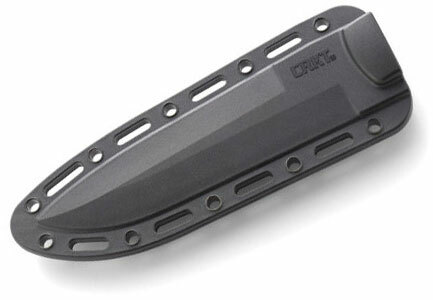 Additionally, you'll find it has a glass-reinforced, gear compatible sheath that comes with a MOLLE-compatible gear clip. Attached to your vest ,this jewel will get you back home ,if the operator does their job.The dagger comes with a better mouse trap, the DCL Combat Lock attachment .This belt lock is faster on-off and easier, for belts, etc. Sometimes the Tek-Lok is too damn stiff. 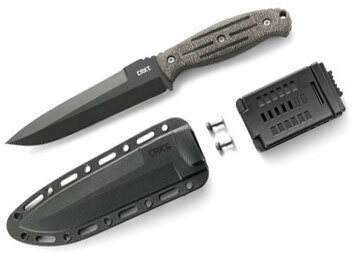 If all knife companies gave you the choice of combat-denier, kydex or leather (or all) type sheaths and your choice of belt attachments, the buying public has been served. 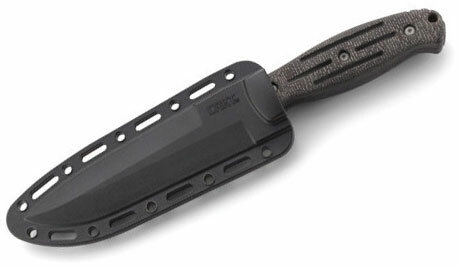 1095 Carbon Steel would be an option as well VG-10.Knife Center needs to send the feedback to the knife makers and wholesalers. We live in America-which means Service , a broad verity-choices...Lets do it and act like it. 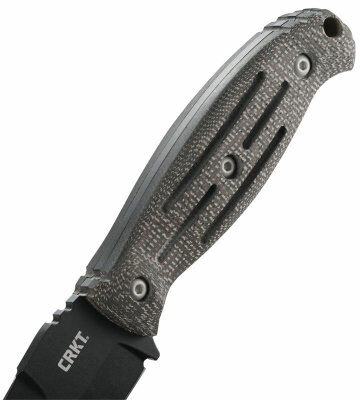 Hey, I wanted to share "Columbia River CRKT 2852 OC3 Fixed 6.072 inch SK5 Black Blade, Resin Infused Fiber Handles, Glass Reinforced Nylon Sheath" with you from KnifeCenter.